Butterfly facts give you more information about one of the beautiful creatures in the world. When you see butterflies spreading around the backyard garden, you will be impressed with the colorful and enjoyable look. The flying butterfly comes in various shapes and colors. Even though you are familiar with butterfly, most of you do not know much about it. Here are the facts to give your detail info. Butterflies come in a wide array of color. You can see it in red, green yellow, black, red and combination of many colors. What about the size? The smallest one can be seen in 1/8 inch. You can also find the huge one in 12 inches. Each butterfly has different flight of speed. The top one can reach the speed up to 12 miles per hour. If the butterfly is in the form of a moth, it can reach the rate of 25 miles per hour. Another animal with great flying speed is seen on bee facts. Some butterflies have their own journey route. 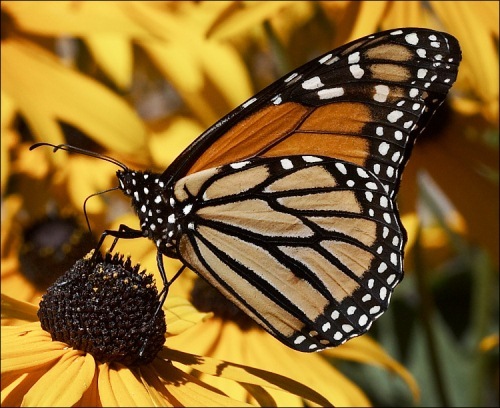 You can see how Monarch butterflies can reach 2,000 miles. The journey begins on the Great Lake. The butterfly will go to the Gulf Mexico. When the spring comes, they will go back to north area. 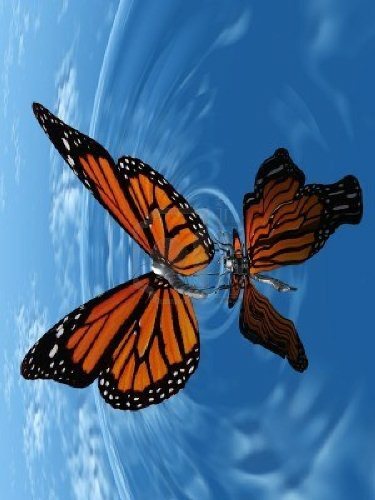 Each butterfly has the ability to fly away on the air. However, they cannot fly if the body temperature is less than 86 degrees. If you go to Antarctica, you will never see any Lepidoptera living here. It is the only continent without a butterfly. Look at alligator facts to know the cold blooded animal. There are myriads of butterflies in the world. The species of this animal is around 24,000 species. If you estimate the species of moth, you can have it bigger in the rate up to 140,000 species. The longest life span of a butterfly is seen on Gonepterix rhamni or Brimstone butterfly. It can live from 9 up to 10 months. There are some female moths that have to live with lack of wings. They cannot flay but crawl. 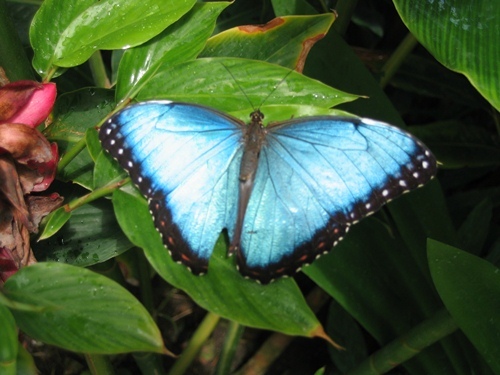 The wings of butterfly actually are transparent because they are created from the layer of chitin. Human being will taste using the tongue. Butterfly is different. This animal tastes the food by using feet. They help the butterfly to locate food and his plants. All butterflies only drink and eat liquid. The main diet is nectar that they can absorb from the plants and flowers. The solid food cannot be chewed by butterflies. 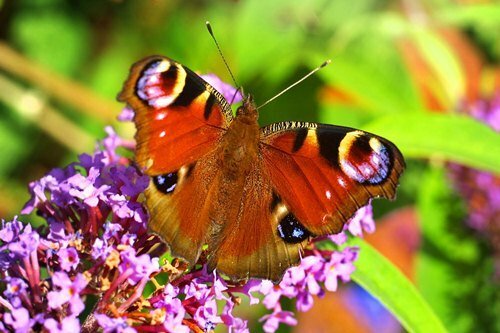 Most butterflies have a very short life span. They can only live for about 2 until 4 weeks. Their time to live is used only for mating and eating. The mourning cloak and monarchs can live for 9 months while the blues can live for few days. 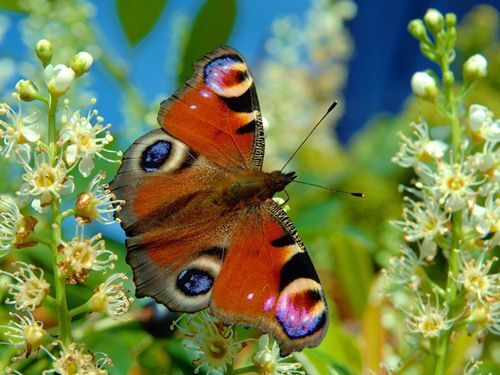 Butterflies are blessed with quite good eye sight. Even though they are nearsighted, the animals can differentiate a lot of colors. Do you want to give more interesting facts about butterflies?